I would put up a disclaimer, but if you’re reading this, you’re obviously smart enough to realize that any opinions I post are mine and no one else’s. My name is Clark Castle and I live in uptown New Orleans. I love this city and this state, but I’m well-traveled enough to have a worldly view of all things around me. My intent with this blog is to chronicle the little joys in my life: food, sports, entertainment (TV, movies, books) and life in general. So you may find recipes, TV reviews, movie reviews, photos, whatever strikes my mood. And as a Gemini, my mood tends to change a lot. I’m sort of an old soul. I tend to get along with people in their 30s and 40s more than I do with people close to my age or younger. That said, I rarely meet people I don’t like and if I consider you a friend, I’m there for you no matter what. I tend to speak my mind and always have an opinion. I do possess the ability to see all sides of an issue or argument. I tend to tell people what they NEED to hear versus what they WANT to hear. I’m sarcastic (although nothing I’ve typed so far is). I love to cook. For me, it’s the easiest way for me to express my creative side. With food there are infinite possibilities based on the ingredients one has in hand. I have the ability to take whatever five to ten ingredients I have and create usually delicious things out of them. I’m sometimes accused of being too into sports, but I have a very competitive nature and watching sports provides an outlet for that. I rarely get mad or hold a grudge (life’s too short). I tend to believe that adults are just that, adults. Therefore, I treat everyone with respect and believe that people are going to do what they are going to do and can’t necessarily be controlled. I still, at times, get disappointed in people, but I truly believe that friendships are priceless. Maybe that all sounds mushy, but I get that way sometimes. It’s not something I regret because I don’t believe in regrets and have none. This is my first attempt at blogging, so I’m excited about putting my thoughts and opinions down. But as with life, I always enjoy the ride. You can follow me on Twitter @clark_castle for all the latest and greatest news in my world or email with questions/comments and suggestions at poboylivinrich@gmail.com. Hi there 🙂 Stopped by to say thanks for visiting my blog and for the like. I’m going to take a look around your site – have a great day! Thanks for taking a look around! I enjoyed your blog. Hi and thanks for stopping by for a visit to our blog. Really appreciate the “Like” of the Gnocchi Day post. Love the looks of that Peach Tart! Great photo. Thanks for stopping by my blog 🙂 Yours looks nice, I’ll be back! Thanks for stopping by my blog I appreciate you liking my California BLT. 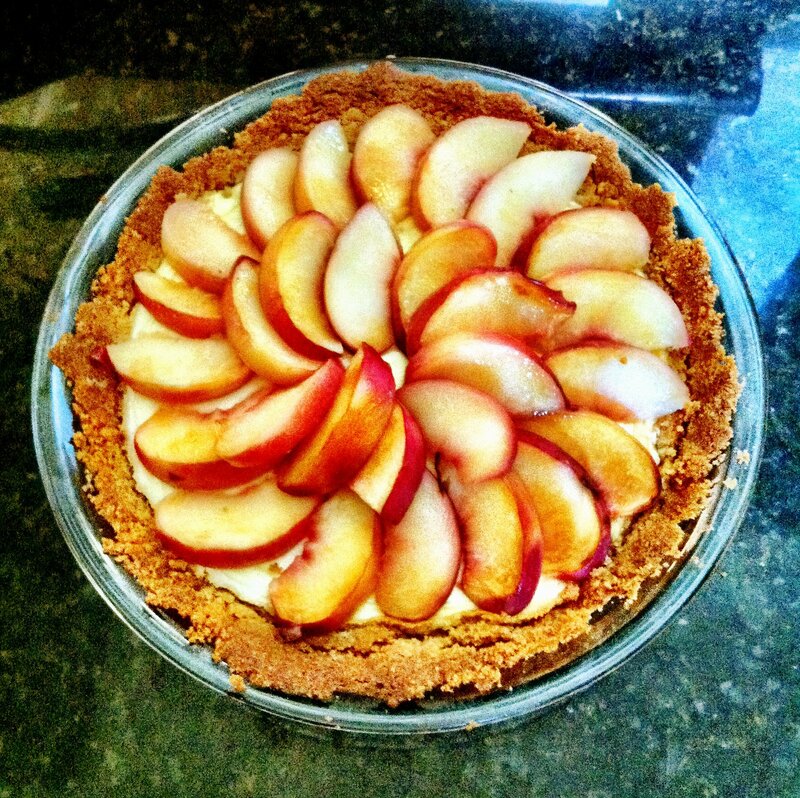 Feel free to check out the Food section as I am continuously updating it with new recipes so I hope this might inspire you to try some new recipes, your peach tart looks so good! Hey! Thanks for stopping by! I’m still figuring this out on here. Love the recipes! My pleasure. Thanks for your kind words. I’m actually an SMU alum. Go Mustangs! Thanks for the visit! My blog is brand-spanking new- more good stuff to come. 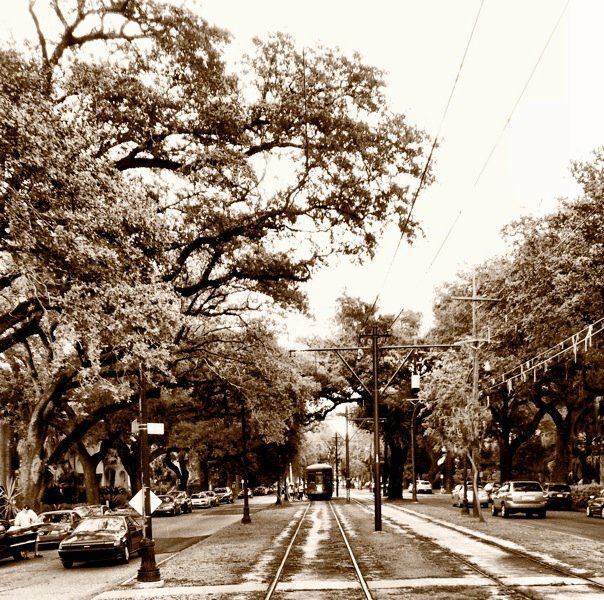 Your blog looks fun- good reference for next NOLA trip! Hi there! Thanks for visiting my blog, togetherwechange. I am quite new to the blogging world and I really appreciate the visit. Some of your recipes looks absolutely delicious– especially those ground turkey stuffed peppers. Yum! Thanks again! My pleasure! Thanks for your compliments. I’ll definitely try the avocado fries. Thanks for the “like” on my carbonara post. I’ve taken a quick look around and am looking forward to diving into your recipes! I love the way you have this blog set up. Really great. Really easy to navigate and see what you are posting about. Mine could use this type of organization! Thanks for stopping by on my blog and the “like” of my color palette “Pineapple Milkshake”. While checking out your site I found beet brownies recipe that I will definitely try. I love beets and brownies, it has to be good. Have a great day. You should come back for another visit. Lots of things have changed (mostly for the better) since Katrina. You have a great blog here and it has been a joy looking around, I cannot wait to explore more and to refer to this blog as an example for mine if you do not mind, it is very well designed and alot of fun. Thanks for your compliments and for taking a look around. New Orleans is such a great place! Thanks for stopping by. Thanks for stopping by in Canada 🙂 hope we’ll see you again. Like your page and will be back……..
I’ve really been enjoying your blog. Your post on corn bread in an iron skillet took me right home. I’ve nominated you for the Versatile Blogger award and Blog and Fire award. Thanks for sharing your life with us. Thank you so much for visiting my blog. It’s very new and I’m a rookie; sharing and getting feedback is lots of fun. My daughter visited New Orleans last summer and really loved it. I’ve never been there but hope to visit in the future. Enjoying your blog very much. Welcome! And you should absolutely visit New Orleans. You’re guaranteed to have a great time. thanks for stopping by my humble littel blog and liking my chicken salad post! It always makes my day when people actually ready what I post! I like your introduction of yourself and wish you all the best! I too am a Gemini and we rock! I really enjoyed reading your about page. too funny i thought i was reading about myself there for a minute. just curious do or did you have a temper?? Gemini’s tend to have that in common. Lookin forward to the rest of your site! Thanks for stopping by my blog! I’ll have to take a look see around yours! So glad you find my site. Welcome! I try to keep the recipes simple. Just do your best and cook with love. Those are the two principles to live by in the cocina. I’ll be trying them out over here… See, husband has Mexican-American + New Englander background. I’m originally from Brazil, with Portuguese background. We love to eat, and we’ve got a passion for (traveling and) cooking, obviously! 😮 Your site has so many nice things… the reviews, your impressions, the recipes and images… so delicious! Just followed it… and trust me, will try to replicate your delicacies… and will post about it! 😮 Thanks again, and take care, Raquel. Thanks for visiting and for your kind words! Happy holidays!